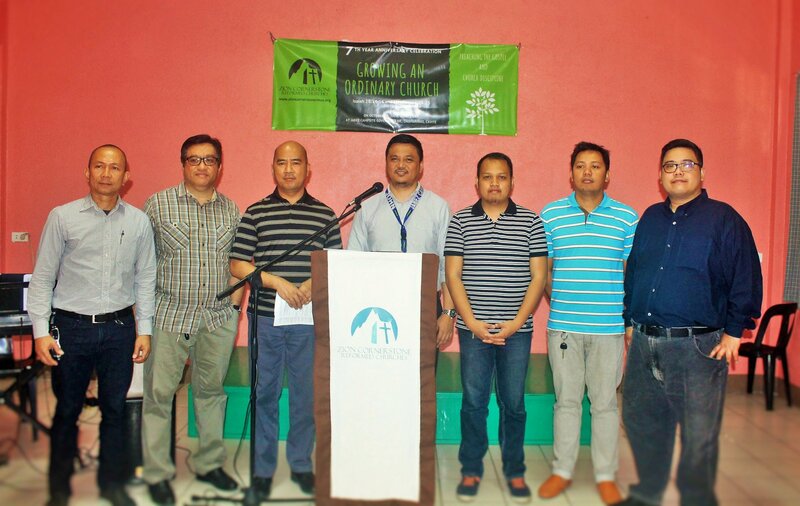 ZCRC Imus officebearers (2019 to 2021) with Rev. 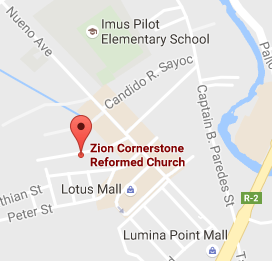 Lance Filio at the ZCRC 7th Anniversary Service. From left to right: Andy M. Domondon, Ronald T. Fernando, Isagani S. Ong, Clark G. Añora, Jeremiah Paul G. Manuel, Elmer B. Sarmiento.